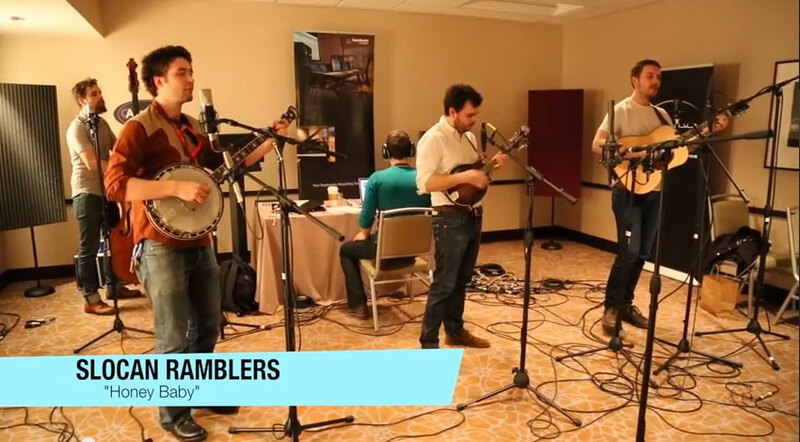 Recorded at the Mojave Audio/Royer Labs/Sweetwater Studios Pop-up studio at Folk Alliance 2014. Tim Easton with Megan Palmer perform Tim’s original song “Troubled Times” at the Mojave Audio / Royer Labs / Sweetwater pop-up studio at Folk Alliance 2014. Special thanks to Mark Magdich and everyone at Sweetwater who helped put this together.